Plus Series panels from Clevertouch wins Interactive Display Product of the Year at this year's AV Awards 2017. 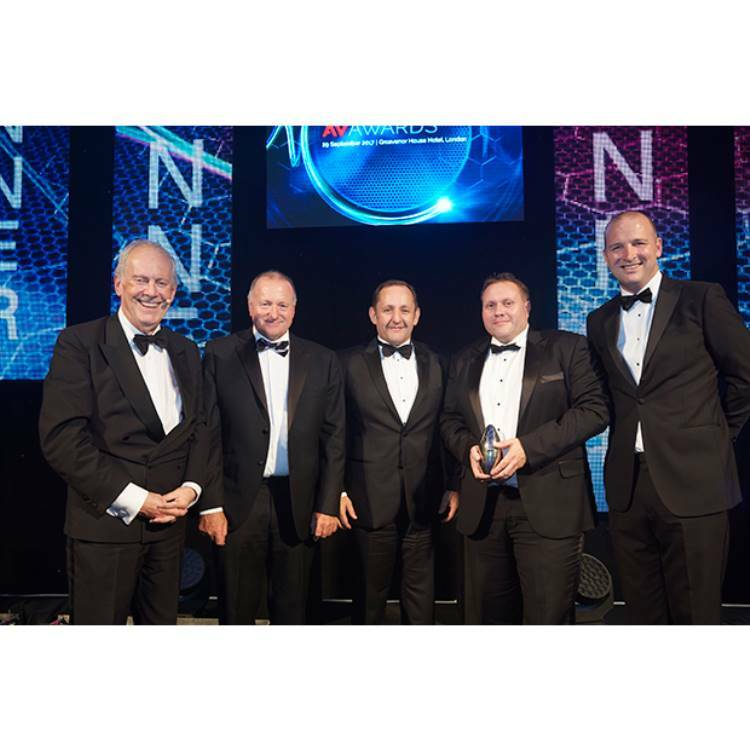 In front of a packed audience of 1,200 industry colleagues, Clevertouch's Plus Series touchscreen beat nine other finalists to scoop the top prize. 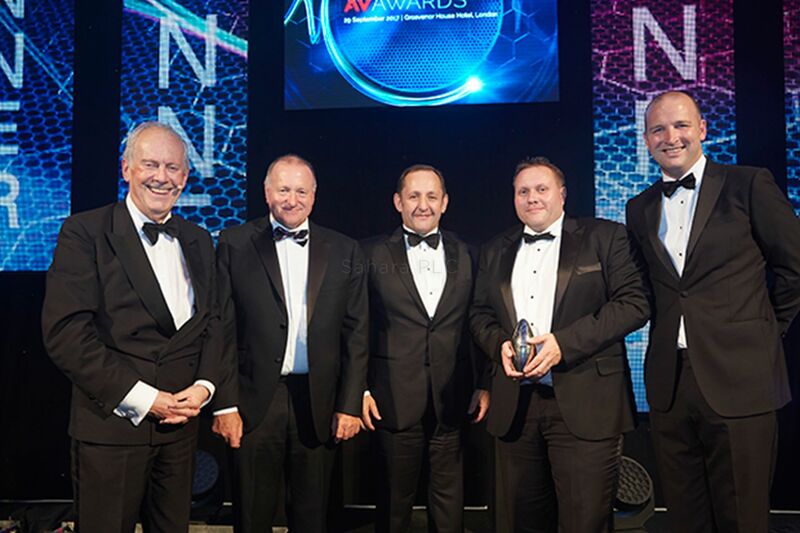 Kevin Batley comments: Having already won Manufacturer of the Year in 2015 and Interactive Product of the Year for V Series in 2016, the team behind the multi award winning Clevertouch brand are proud to have won another AV Award for Plus Series. Being recognised yet again for our hardwork by a team of end user judges is the icing on the cake. All Clevertouch touchscreens come with mobile device management, over-the-air updates, an open platform to connect any device to the screen, Clevershare collaboration tools and the most comprehensive after care training. Shaun Marklew commented: A screen is a screen is a screen? Not with us. All of our Clevertouch products are British designed with the user experience in mind to gain mass user adoption. Continual innovation and ease of use will always be the overriding factor in our manufacturing process. Clevertouch is the number one brand for touchsreen technology with 25% market share in the UK. Found out why we're a multi award winning manufacturer and request your free demonstration today.